This week I went a little out of my interest zone and did a cowboy theme. I live in an area where cowboys are big. Everywhere you go, you see cowboy hats, shirts, belt buckles, and boots. So, I figured it would be a hit. I was right. We started out with our usual, “If You Want to Hear a Story” song. Then, we sang “I’ve Been Riding On the Range” which I found on the CCPL website. Herding doggies on their way. 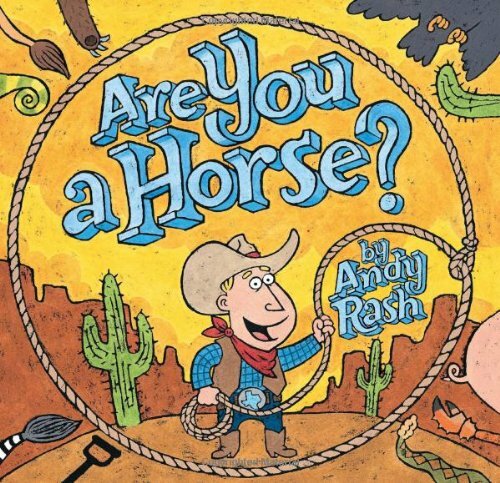 This was absolutely adorable and, to be honest, this was the book that convinced me to do this particular theme even though I don’t really like cowboys myself. The kids loved it! Then, in some of my groups, we sang “BINGO,” but he was obviously a horse instead of a dog. This was a pretty cute book too, and it’s fun to read and have the kids guess what the shadows are. I ended up making up a tune for the lullaby which went over well. After that, we had a cowboy flannel. I found the idea for this flannel on Making Learning Fun. It even has the pattern and everything. Cowboy wore a red bandana red bandana, red bandana. Cowboy wore a red bandana all day long. The coyotes on the prairie go howl, howl, howl. And here are my chaps. This was an okay book. 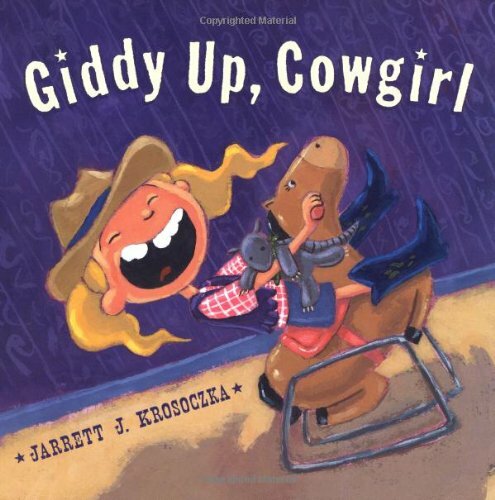 I liked it because it was one of the few cowgirl books that was short and cute. The kids sometimes didn’t get all the humor, but the teachers and parents liked it. 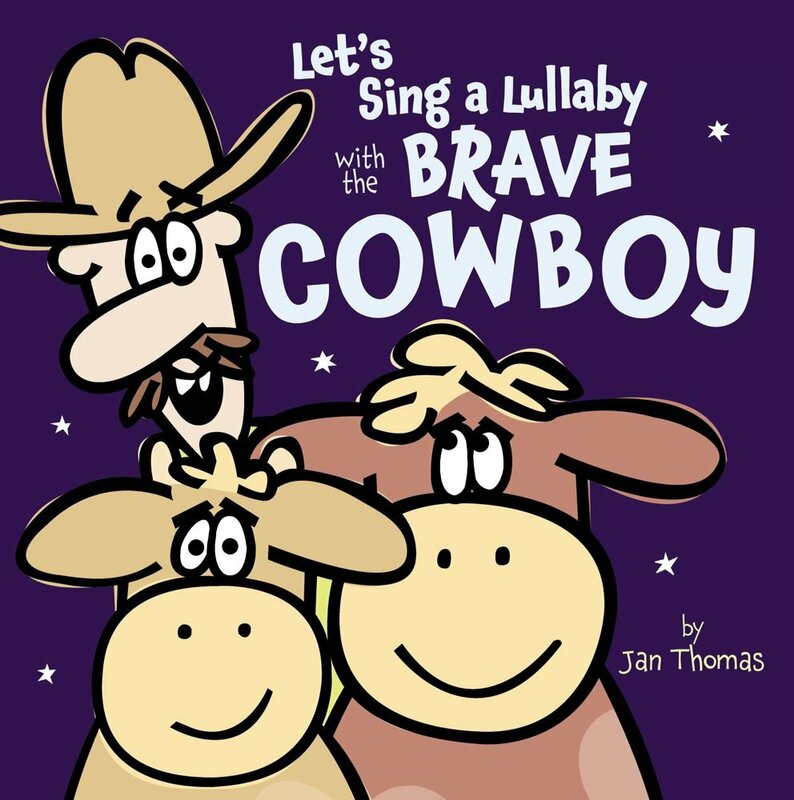 We did our final fingerplay–“Ten Little Cowboys” which I found on Sunflower Storytime. Then, we sang, “Goodbye, Goodbye” and it was time to go. 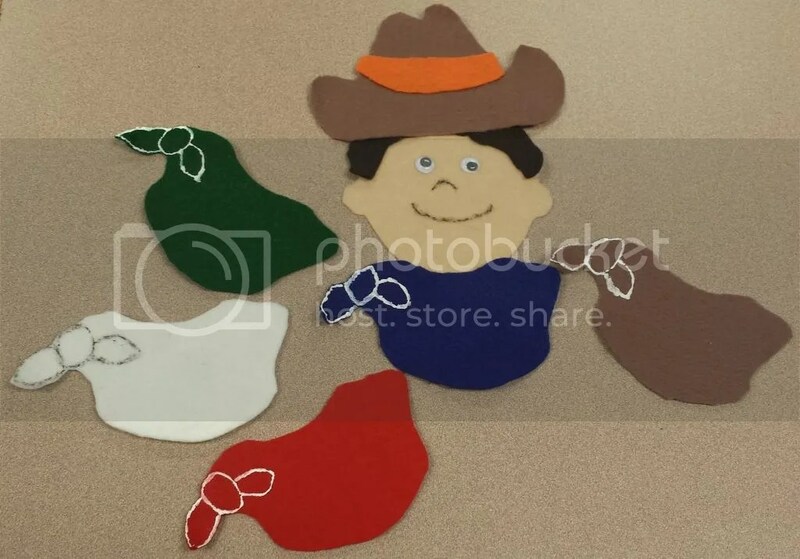 For this week’s craft, I just traced the shape of a cowboy boot onto brown, pink, black, and tan construction paper and let the kids go crazy with little sparkles, crayons, some sequins, etc.